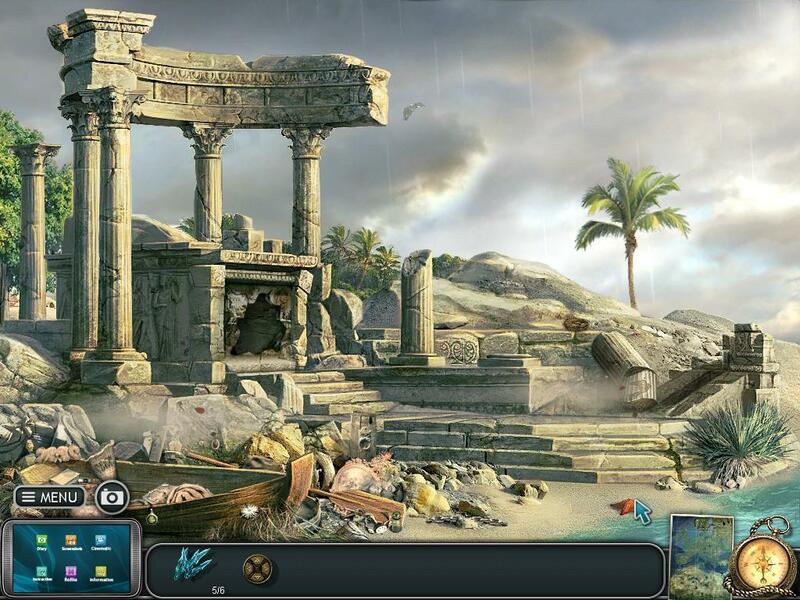 Collect artifacts and save the world in this hidden-object game. Is there a better alternative to Alexander the Great: Secrets of Power? Is Alexander the Great: Secrets of Power really the best app in Puzzle category? Will Alexander the Great: Secrets of Power work good on macOS 10.13.4? In Alexander the Great: Secrets of Power, it's up to you, a descendant of the ancient emperor, to collect the crown, dagger, and ring which he endued with magical powers. The power once bestowed on each artifact is strong, and capable of causing irreparable harm, should they fall into the hands of the evil. Collect all the artifacts and save the world! Dive into the whirlpool of dramatic events and thrilling mysteries to unlock the secrets of ancient power! Alexander the Great: Secrets of Power needs a review. Be the first to review this app and get the discussion started! Alexander the Great: Secrets of Power needs a rating. Be the first to rate this app and get the discussion started! Share pictures of your adventures with friends! Unlock the secrets of power of Alexander the Great!